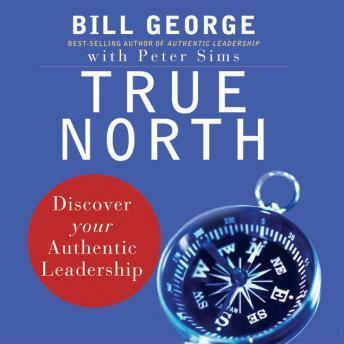 True North shows how anyone who follows his or her internal compass can become an authentic leader. This leadership tour de force is based on research and first-person interviews with 125 of today's top leaders - with some surprising results. True North offers an opportunity for anyone to transform their leadership path and become the authentic leader they were born to be. Great 'read'. Some small redundancy but good content on the whole. Especially great for new leaders.